Confused with which type of accommodation to choose? 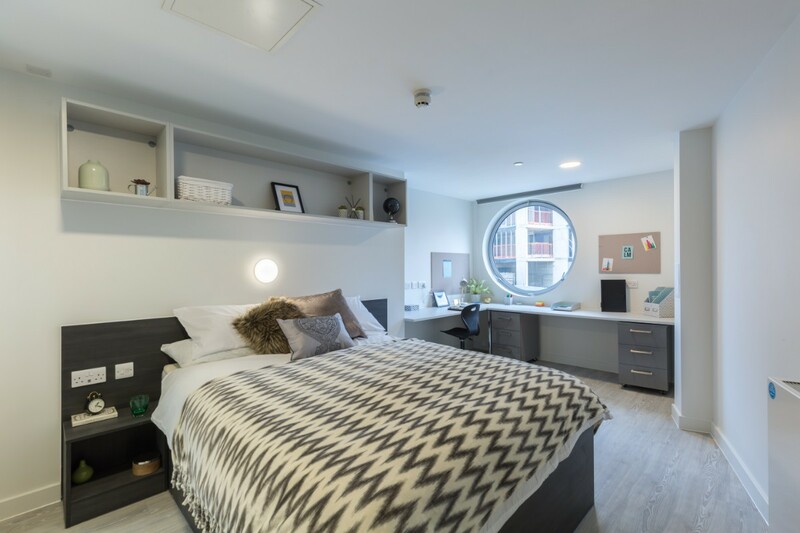 At CRM Students we offer a range of student accommodation, from studios and apartments to halls and houses; whether it’s a cluster flat to share with friends or a studio for extra comfort and privacy, we’ve got a room for you. Your student years should be some of your most exciting and memorable. Where you live can make a big difference. With the cost of studying and living continuing to rise, the accommodation you choose has become a large part of the investment. Making the right decision at the start can reduce the risks of financial loss or emotional stress. 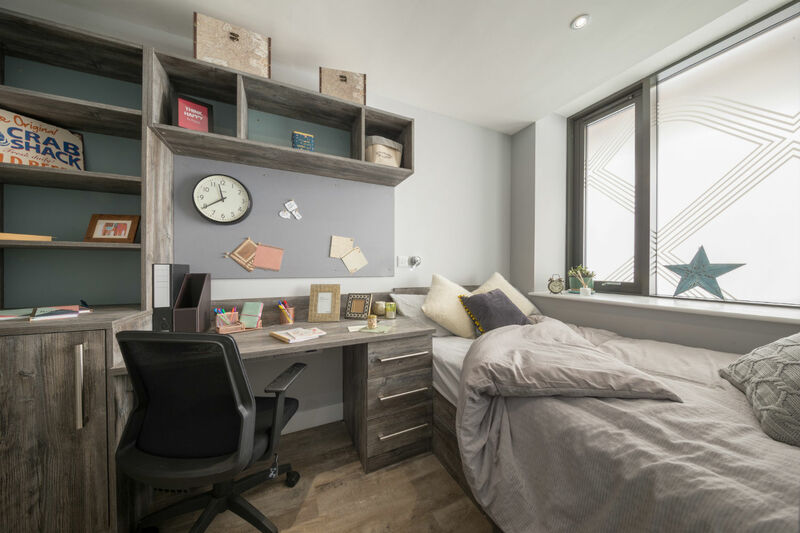 Therefore, this is important and our accommodation should provide you with the right setting for studying, relaxing, socialising and experiencing university life. 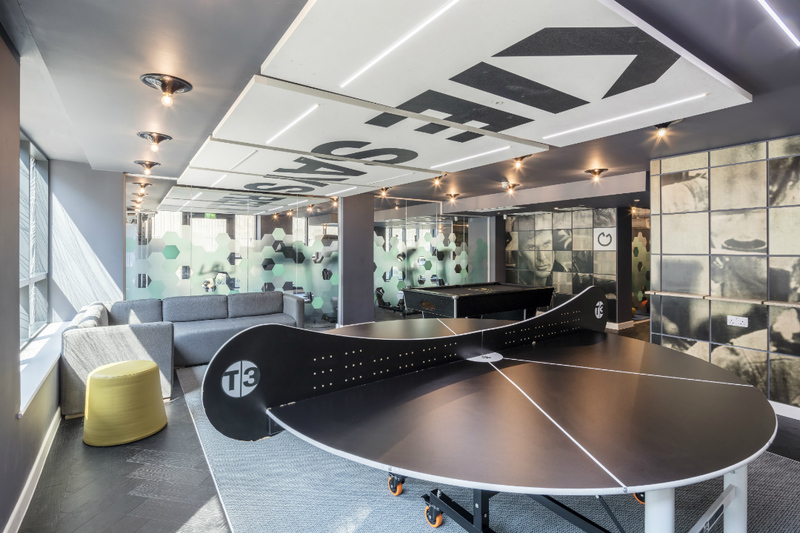 There’s no hidden cost to the usage of these amazing facilities; that is the reason why more students prefer private student accommodation to private houses or university halls of residence. Location is another important factor to consider – It is always good to know about the local transport links; how long it will take you to go to your lectures in the morning; whether you live at walking distance to the campus, or if the route is a safe one. All of the CRM locations have been carefully selected in the most popular student areas with your convenience and safety in mind. Typically between 4 – 8 en-suite rooms within a cluster flat with a shared kitchen and lounge area. The bedrooms are fully furnished with modern furniture with plenty of living space and your private en-suite shower room. It’s great for living with your mates, making new friends and not fighting over who cleans the bathroom. The shared kitchen/lounge is fully fitted to a high standard with comfy sofas and large screen TV making it ideal to relax and socialise. Standard rooms comes with a wash basin as opposed to an en-suite shower room. Similar to the en-suite cluster flat, there are normally 4- 6 standard rooms within a cluster with a shared fitted kitchen and shared bathrooms. This is a great option offering you good value for money if you have a tighter budget or prefer to save your money for the other important things. The shared bathroom is shared by up to 6 students and is cleaned twice a week by our in house cleaner. If it’s privacy and extra comfort you are looking for, a studio could be the right choice for you, where you can fully focus on you whilst still having us there under the same roof if you need us! 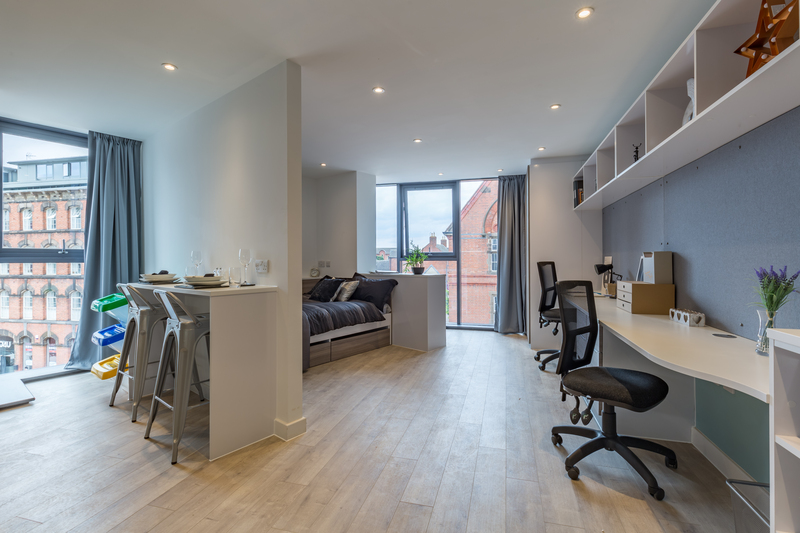 A studio comes with your private en-suite bathroom as well as your own fitted kitchen, perfect for inviting friends over for a dinner party or study together. Our studios comes in various sizes, some of which are larger with comfy double beds or king size beds, making it ideal for couples to share. 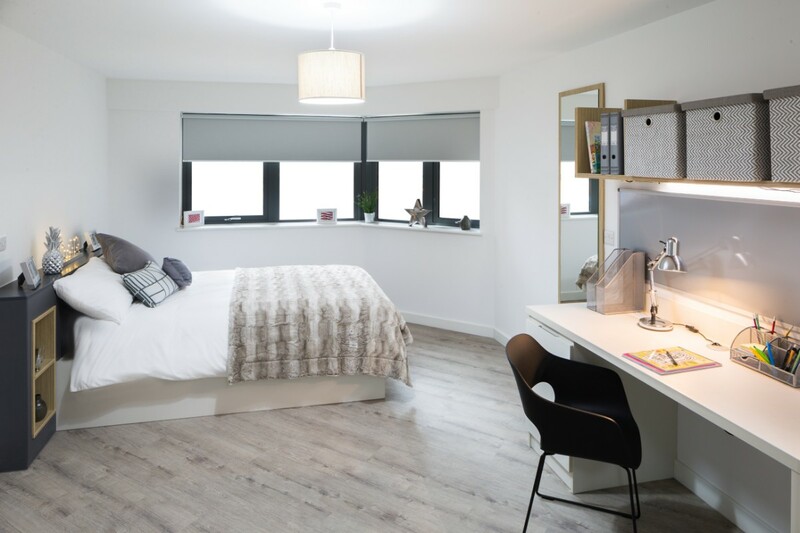 Luxury one bed apartments and penthouses offer you the ultimate student living with a great living space, views and fantastic features higher above the standard student accommodation. There are a very limited number of these rooms available and quite often in high demand from our international students. If you are interested in one of these rooms, we would advise you to book early to secure your place. This type of room offers the same features and facilities but with more space and disable access. Not all of our sites have DDA rooms; more information can be found in the prices & booking section of the individual site web page.